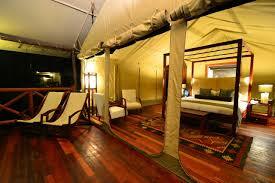 Kiboko Luxury Camp Naivasha is the first luxury camp on the shores of Lake Naivasha with only 8 luxury tents. 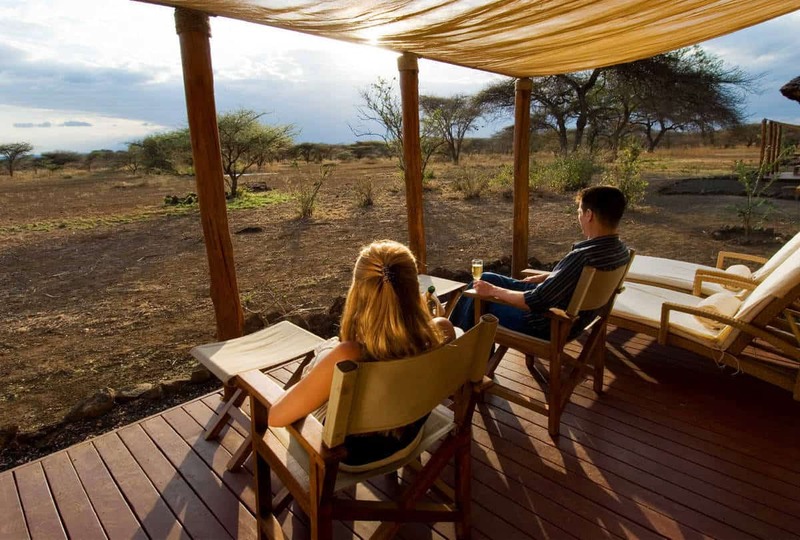 The camp offers a guided nature walk during your stay with the resident guide/ornithologist and free high speed internet. 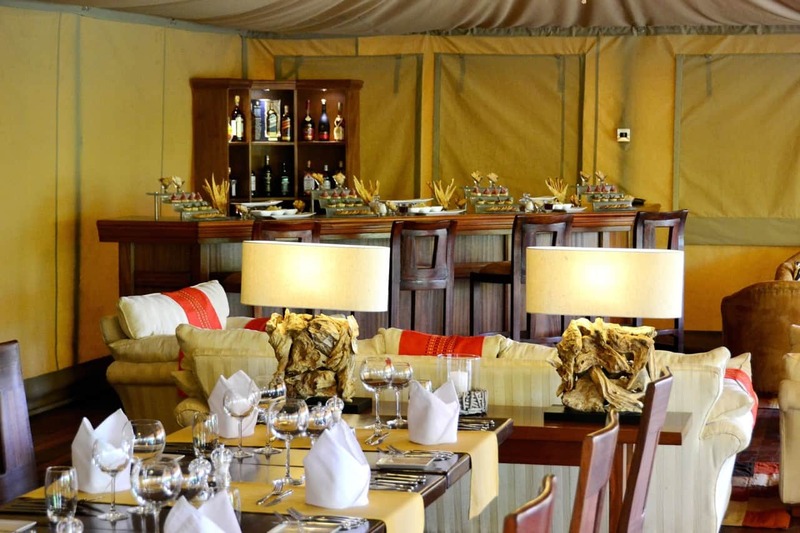 Kiboko Luxury Camp Naivasha tents are approximately 60 square metres with en suite bathrooms within the sprawling ground of the Lake Naivasha. 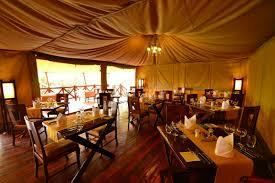 Kiboko Luxury Camp Naivasha is close to Hell’s Gate National Park. 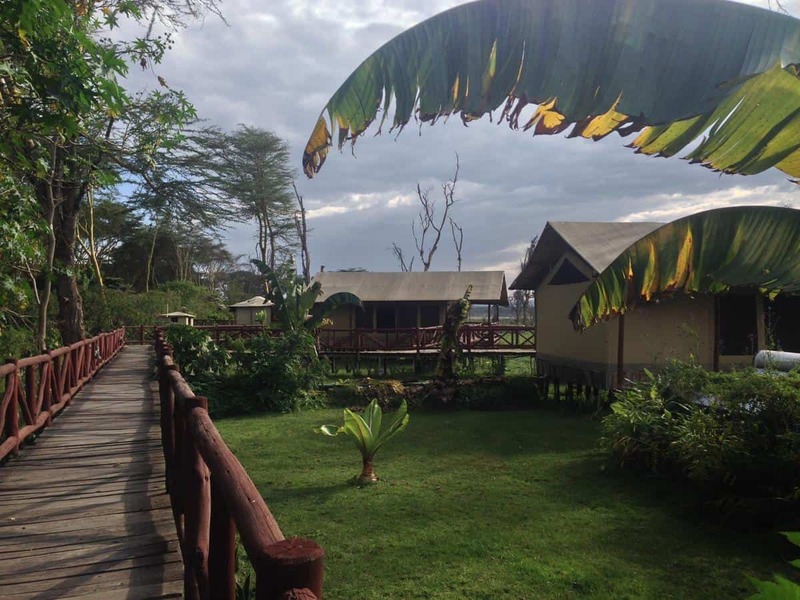 Lake Naivasha, a famous Kenya safari destination, is an approximate 2 hour drive from Nairobi (approximately 100 kilometers) and lies at the heart of the Great Rift Valley on Kenya safari. 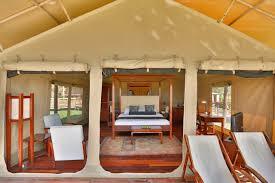 Nearby are the Lake Elementaita, Lake Nakuru and Lake Bogoria.